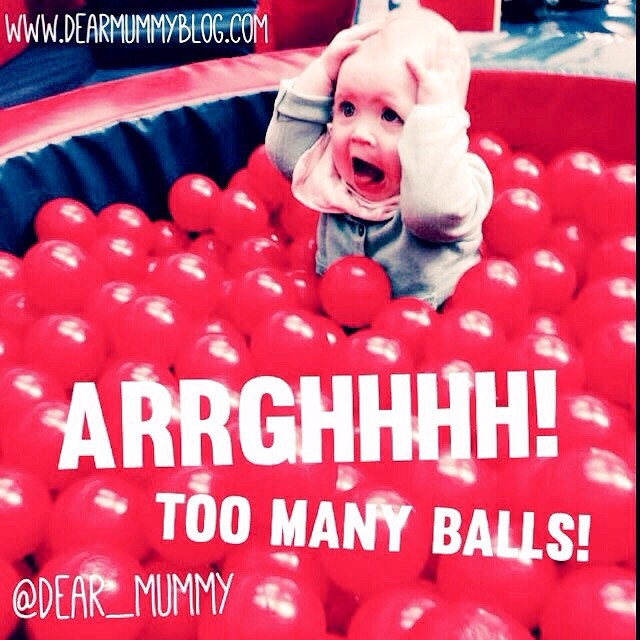 Dear mummy, so where was I before I got engulfed by all this BiBs 2015 Awards malarkey? All the razzle dazzle made me take my eye off the ball and I got sucked in thinking I could compete in this popularity contest. 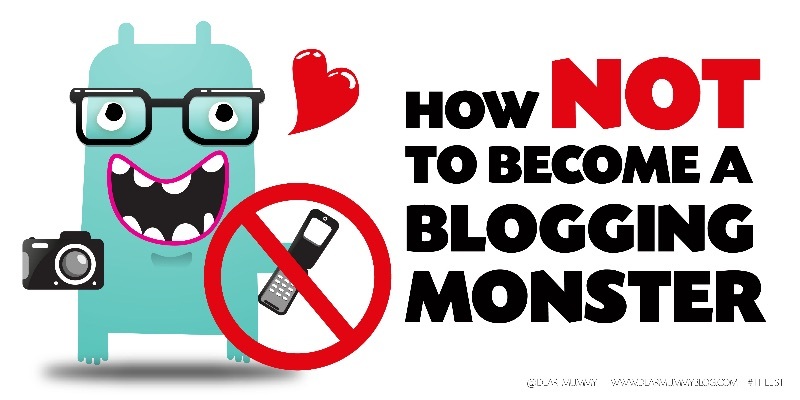 Oh yes Blogging. Blogging for me and blogging for us. 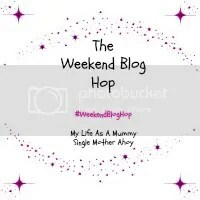 What’s occurred to me is that mummy bloggers stick together. The awards were announced 3 weeks ago and the knives are out and the pressure is on. Friends have voted for friends. Circle and Linky partners have voted for each other and suddenly the little voices are left out in the cold. However I’m not bitter, just relieved. One of my sensible tweeters helped me see the error of my ways just two days into the voting. Half way though drumming up votes on my Twitter DM campaign trail, she stopped me in my tracks – and left the conversation. Oh dear mummy….have we upset her. Damn it. Blogging should be FUN, and not a popularity contest to see who gets the most votes for a contest that is probably rigged anyway. We risked losing the only friends we had on Twitter by doing a stupid ‘please vote for us’ plea. Why do you need an award anyway for doing what you do eh? Pfff. 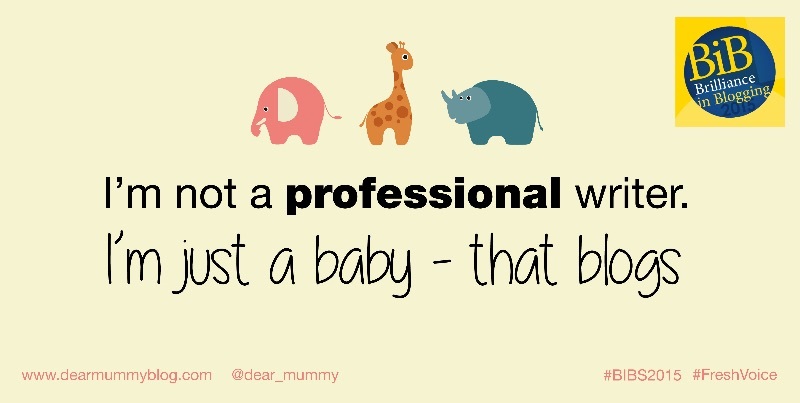 I told my mummy this last night. I also agreed to make her an award of my own. So today I presented it to her. 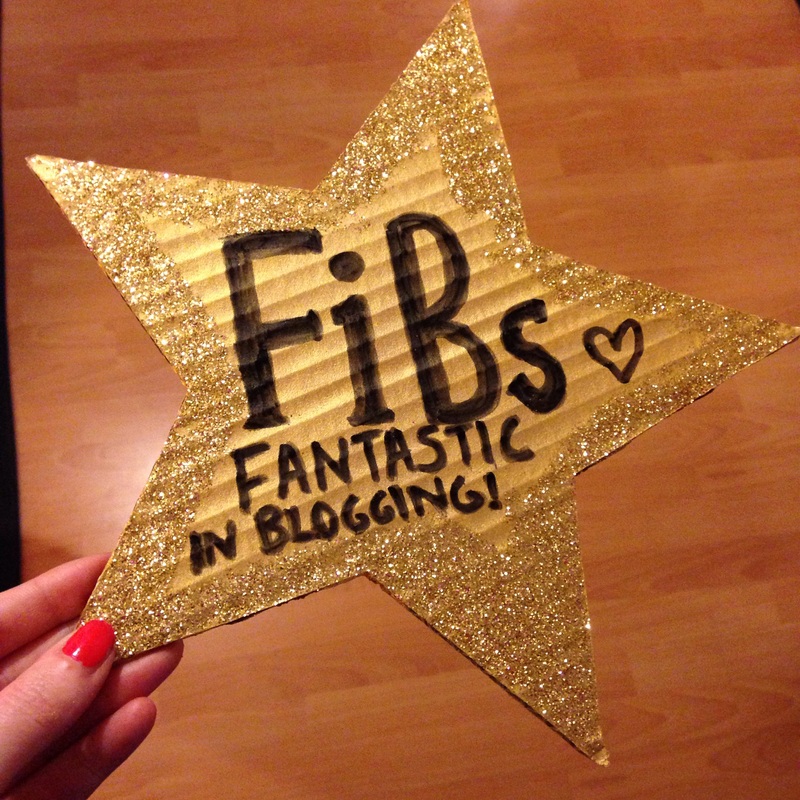 It’s called the FiB ‘Fantastic in Blogging’ it might be a lie, as we know my mummy isn’t THAT great, but what it does demonstrate to her is that she is FANTASTIC anyway for doing what she does. Dear mummy, it’s that time of year again! Awards season. We’ve had the Oscars and The Brits but this one is a bit closer to home. You see it’s time for the BiBs2015. So what is it exactly? 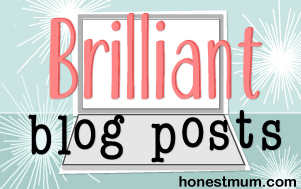 Well for all my non-blogging friends it’s the ‘Brilliance in Blogging Awards’ hosted by BritMums to celebrate and recognise the most creative and compelling parent and lifestyle blogs around today. We’ve only been blogging for a year, so we’re all fairly new to this crazed voting. Social Media is alive with the buzz of the #BiBs2015. 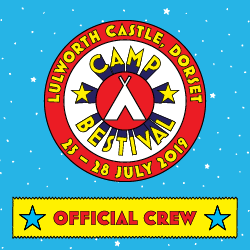 We don’t profess to be the best bloggers in the world, far from it – but we are different (slightly strange) and hopefully this is why we will stand out. 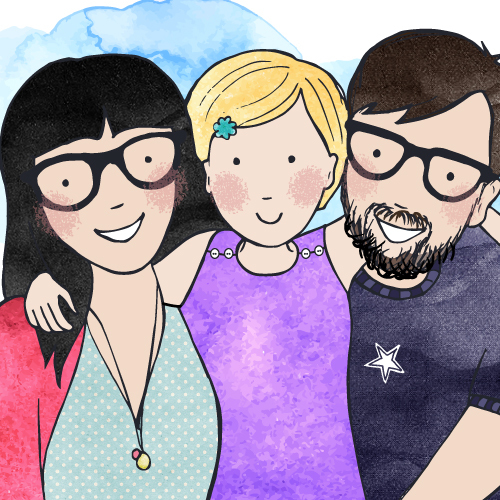 It’s not everyday that you get a small child blogging her way through life. Yes, my spelling is atrocious and my grammar is appalling but my mummy proofreads my ramblings while I’m in bed asleep. She’s not the best proofreader though, being slightly dyslexic and finds the words just tumble onto the page like a bit of a mind dump. But she enjoys it and this is why we blog together. We share our adventures on this little online diary, our highs and sometimes our lows as a family. Anything that we see or experience we share through honest reviews and along the way we make recommendations through wish-lists and top picks. We’re active on social media and love joining in with #somum make dates on Twitter. I like to think I’m humorous and I love to make people laugh. So if you like our light-hearted take on life and enjoy our blog please vote for us in the ‘Fresh Voice’ category of this year’s BiBs2015. We’ve picked our favourites…have you?